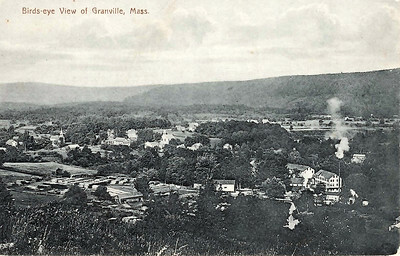 Birds-Eye View of Granville, Mass. 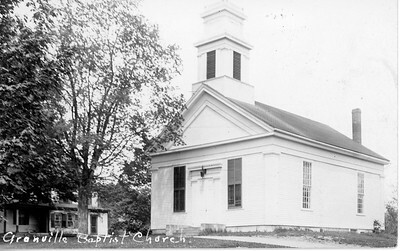 Believed to be around 1910.  Unsent card. 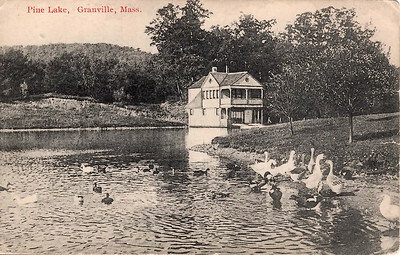 "984 Gibbons' Sons, Granville, Mass. 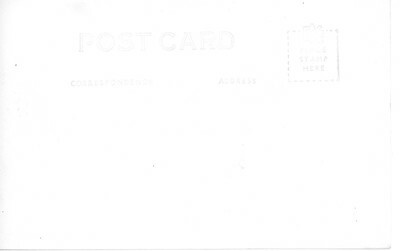 Printed in Germany." 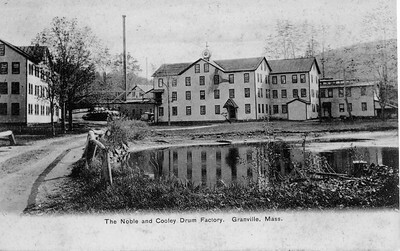 Noble & Cooley complex in lower 1/3rd of the image. 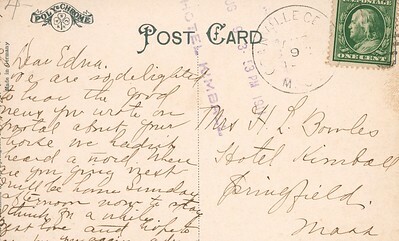 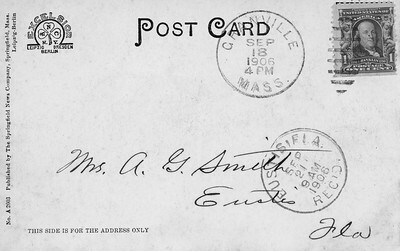 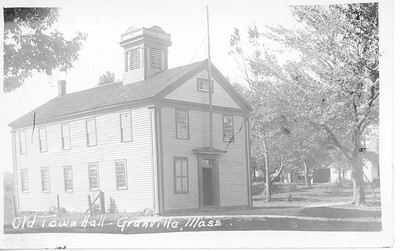 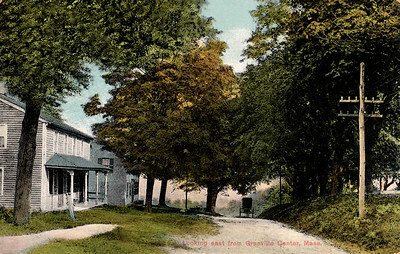 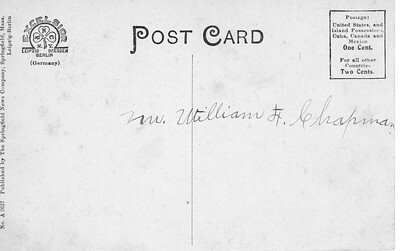 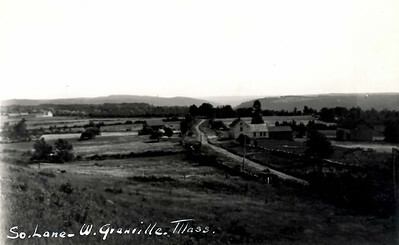 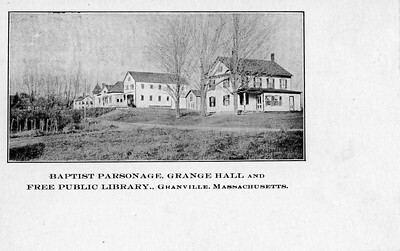 Postmarked 23 Sep 1916, Granville, 8 AM. 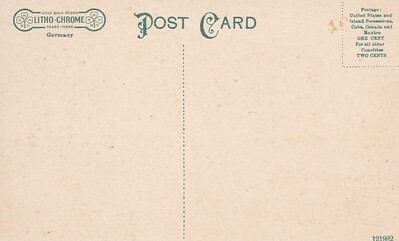 No message or publisher. 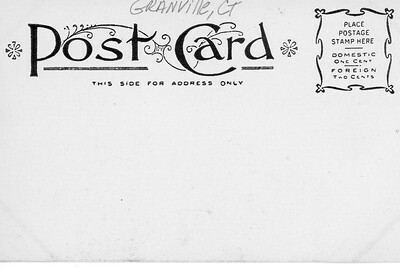 Addressed to Mr. Charles E. Gill, 43 W. Park St., Brockton, Mass. 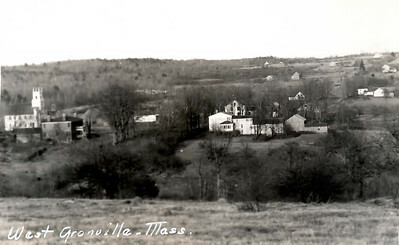 Looking East from, Granville Center, Mass. 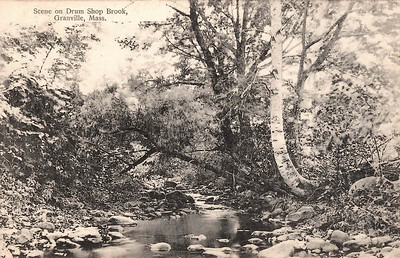 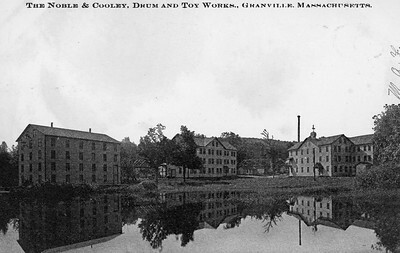 Scene on Drum Shop Brook, Granville, Mass. 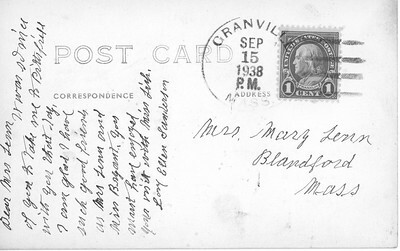 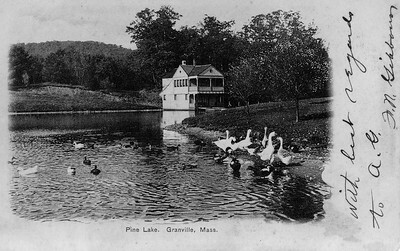 Postmarked 07 Aug 1912, Granville, 4 PM. 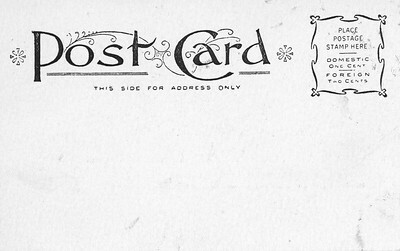 "F 495 Published by J.M. 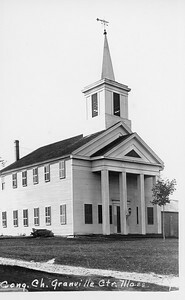 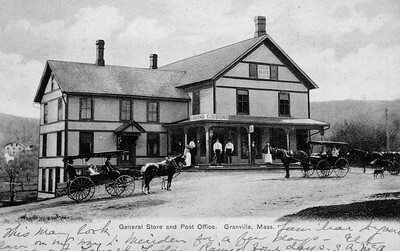 Gibbons Sons Co., Granville, Mass. 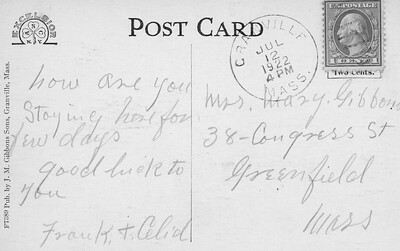 Made in Germany" Card is from "Florence" to Miss F.W. 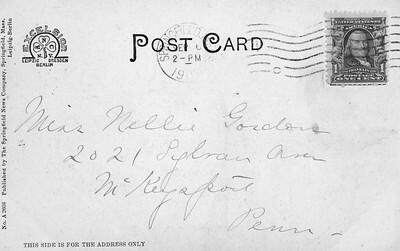 Wheeler, c/o Mr. and Mrs. M. F Wheeler, 158 W. 106th St., NYC. 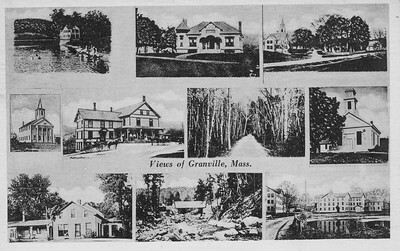 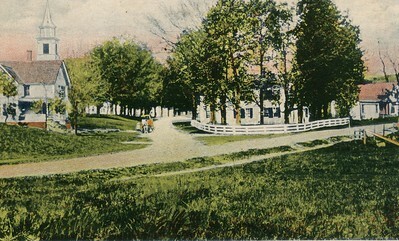 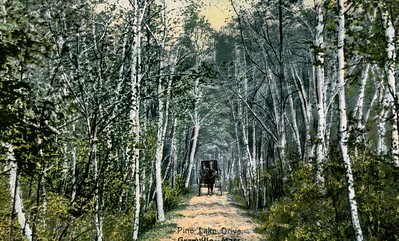 South Lane, West Granville, Mass.